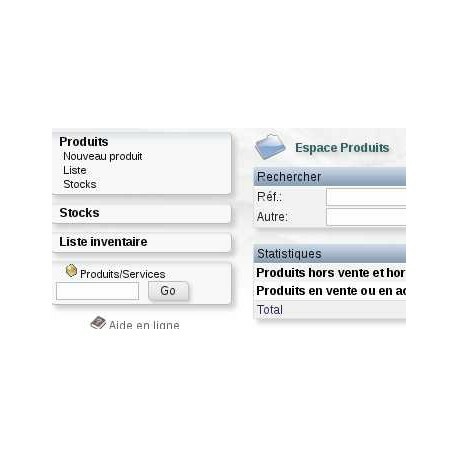 Inventory Module It allows you to create an instant stock at a given date, then changed without impacting the current stocks of Dolibarr. Once this operation done, it becomes possible to apply these new quantities for all products (in stock) dolibarr. 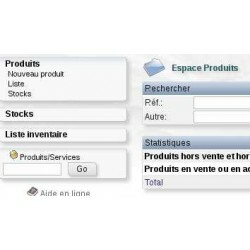 The module supports the use of multiple warehouses.